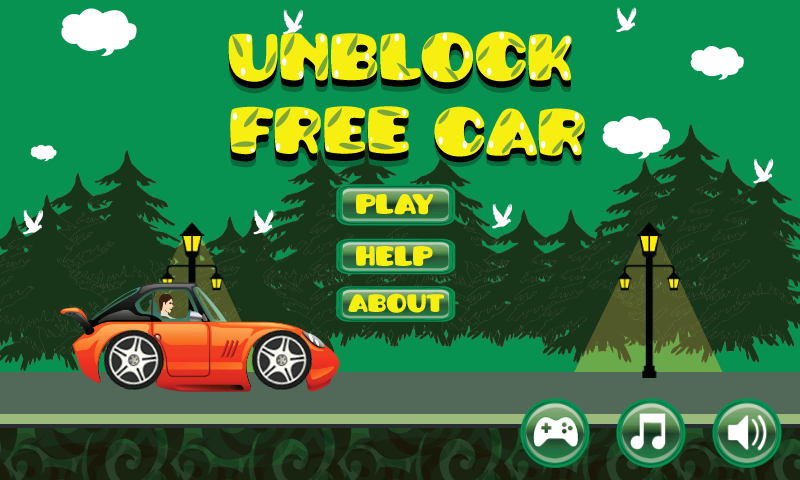 Unblock Free Car is a simple but exciting car puzzle game. 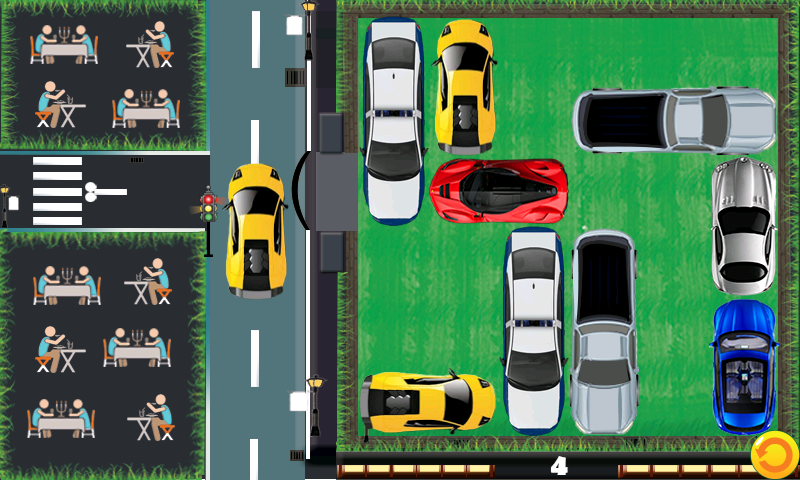 Really it is one of the best car puzzle game available in play store.Your goal is to get your red car out of the parking area by sliding the other vehicles. Just Move the vehicles by sliding and create gap. Unblock car one by one and enjoy with next exciting level. 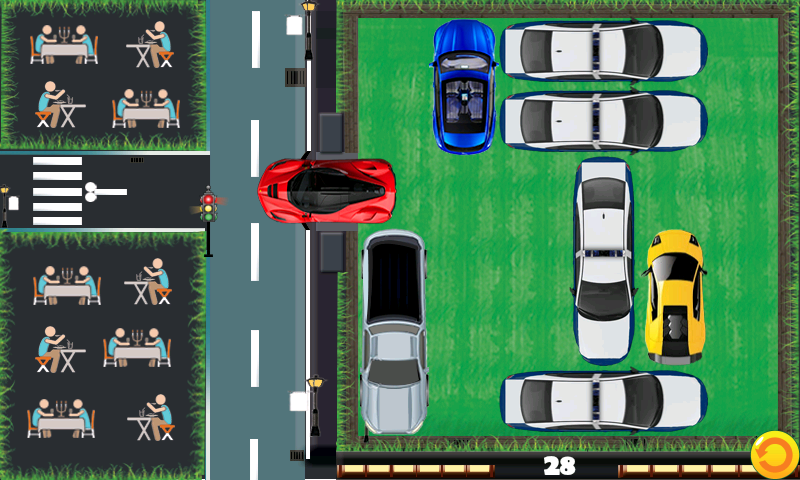 Your goal is to get your red car out of the parking area by sliding the other vehicles. Just Move the vehicles by sliding and create gap. Totally free and fun game. Rhythmic music and sparkly backgrounds.